There has been so much coverage (and negativity) over the general election in the UK, that it seems to have overshadowed the commemoration of VE Day. 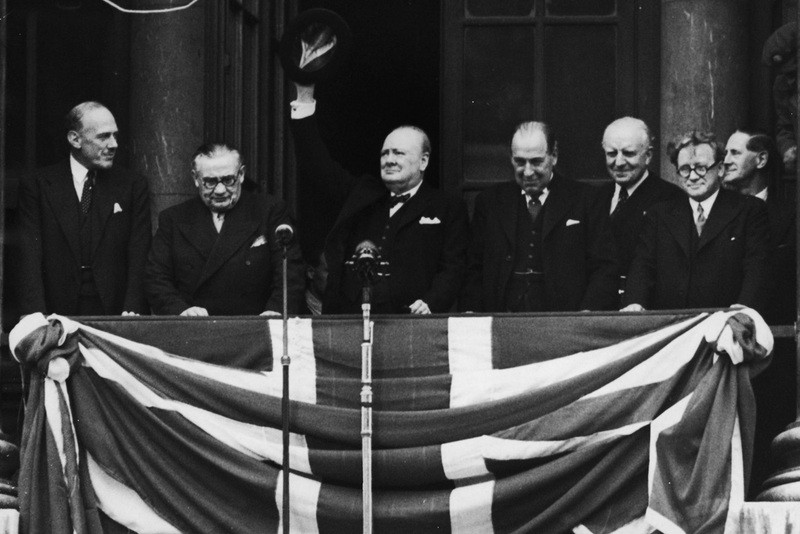 70 years ago today, Winston Churchill, Prime Minister of Great Britain and Northern Ireland announced that the war with Germany was over, that there was Victory in Europe. The hun was defeated and millions of people everywhere gave a collective sigh of relief. “My dear friends, this is your hour. This is not victory of a party or of any class. It’s a victory of the great British nation as a whole. 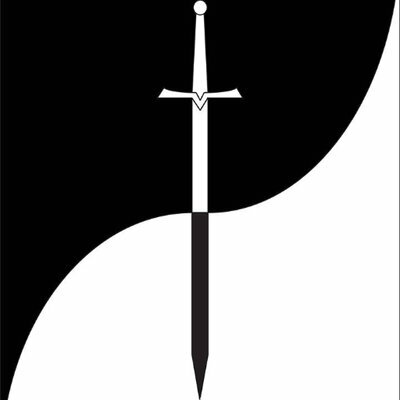 We were the first, in this ancient island, to draw the sword against tyranny. After a while we were left all alone against the most tremendous military power that has been seen. We were all alone for a whole year. 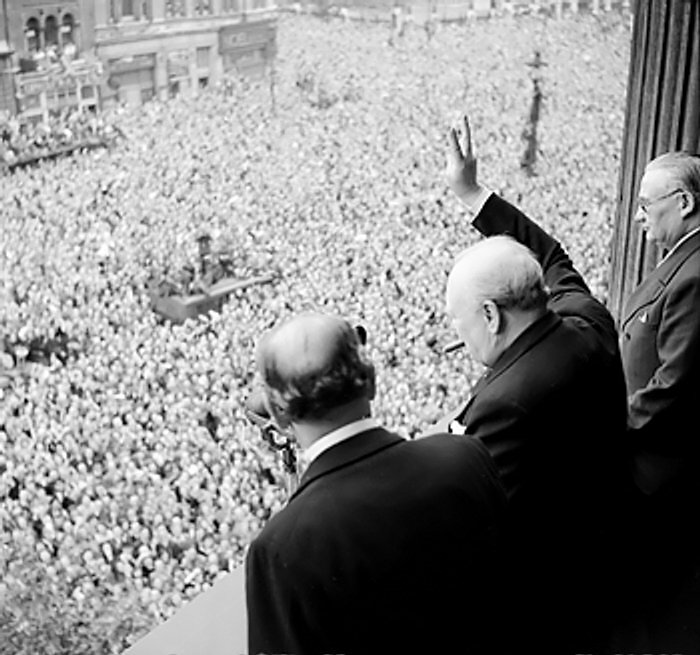 You can watch and listen to the original speech given by Winston Churchill here.